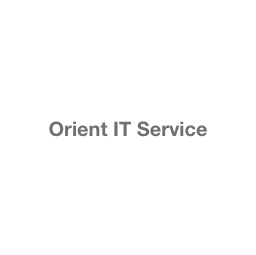 Orient IT Services provides cutting-edge Technology solutions to its customers with continuous support worldwide. Orient works both as a consultancy partner and a solution provider with its customers, guiding them through the process of identifying key requirements and exploring the various options before delivering solutions in an efficient and economical manner. Combining detailed domain knowledge with proven development and delivery capabilities, its solutions meet the specific requirements of individual customers.